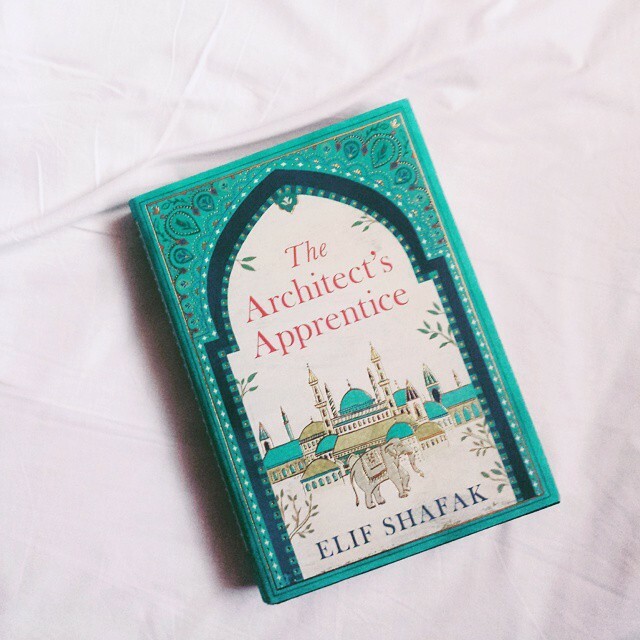 By Elif Shafak "Sometimes, for the soul to thrive, the heart needs to be broken" Page- 97 Until now I thought that 40 Rules of Love by Elif Shafak was my favourite among her books, but after this book I definitely changed my mind. This book is beautifully written, full of wit and rich with content. The mahout, the elephant and chief royal architect not to forget the gypsies. If this book was a painting I would say it's full with vivid and vibrant colours. I'm always fascinated with other cultures, Turks and Ottomans are no exception . So if you fancy a heavy read and I don't deny it was a big book that I didn't want to finish..